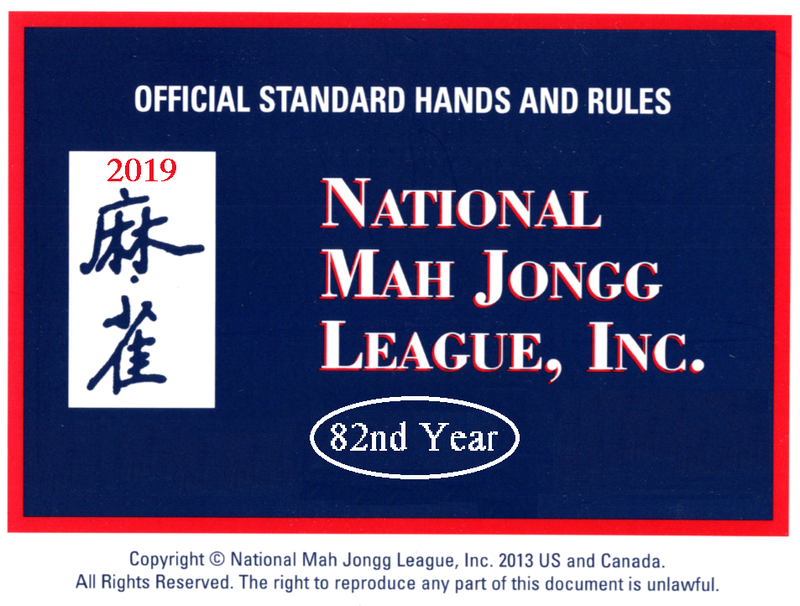 Mah Jongg 2019 Cards are now available for delivery. 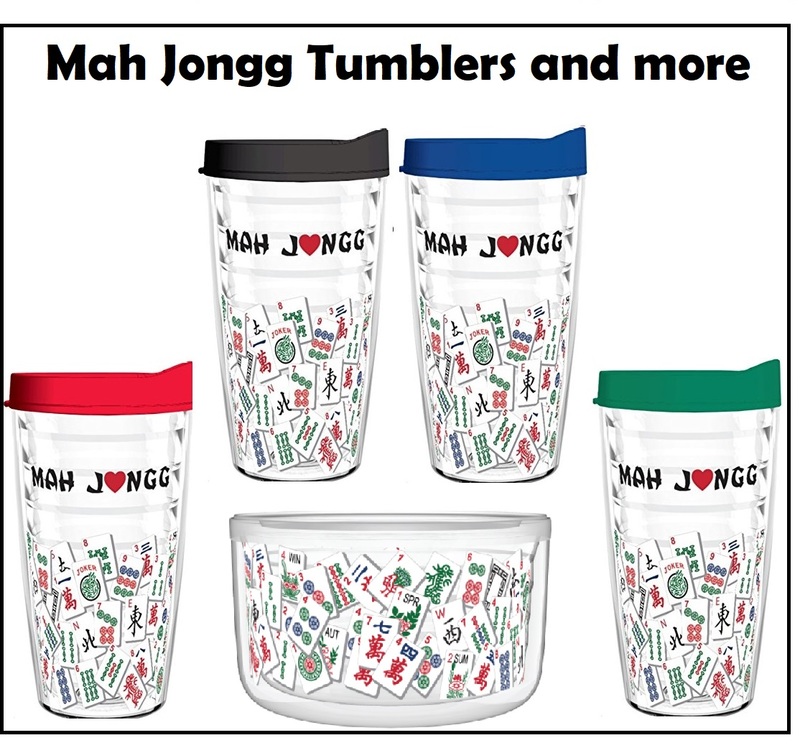 Mah Jongg Direct produces the finest in designer inspired mah jongg accessories. 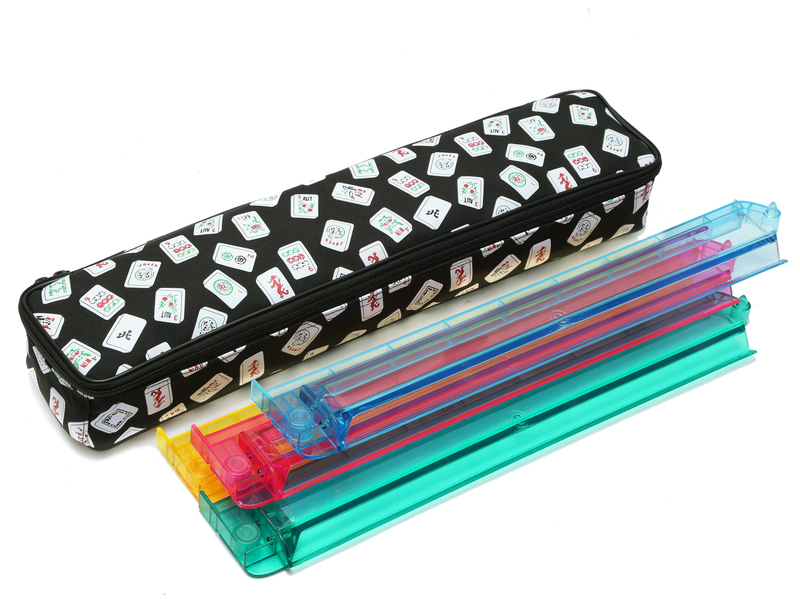 Our famous soft cases are the most sought after cases in the country, We offer four unique soft case styles and colors and complement our soft cases with nine different colors and styles in our designer mahj purses. 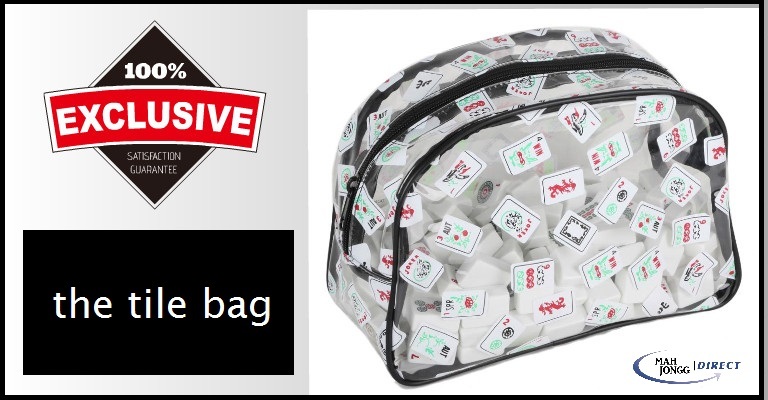 We now offer our exclusive designer soft cases with mah jongg complete sets with high quality tiles and pusher rack for the pickiest of players. 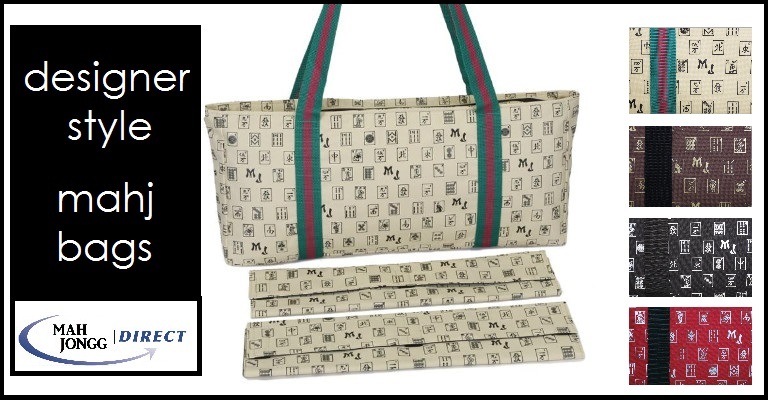 This year we introduced our new high quality mahj tile bag this year and we have heard that our customer love it and also buy extras to use as a mahj inspired cosmetic bags. 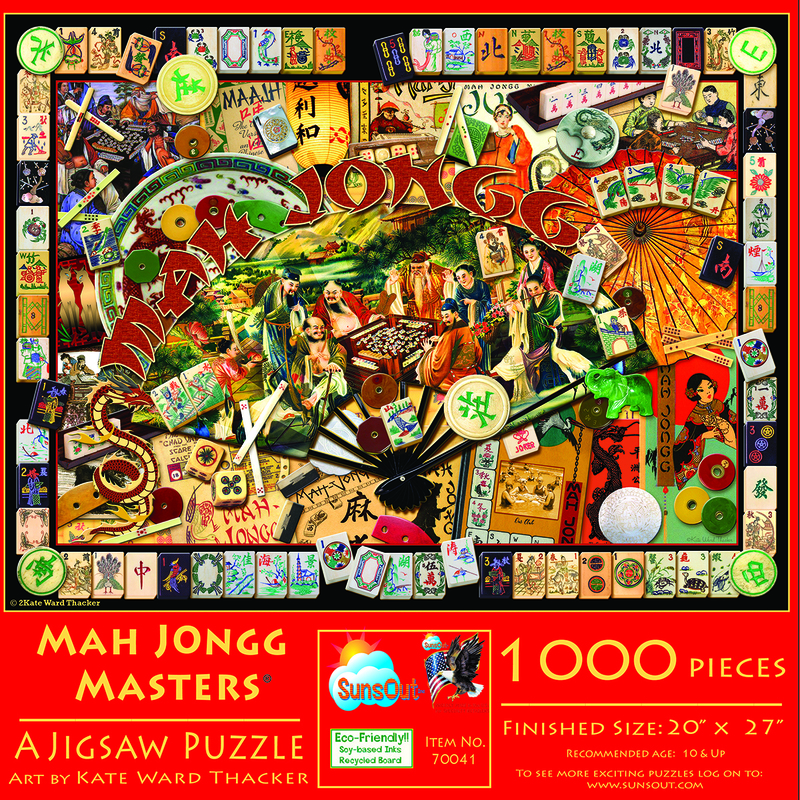 Our products are featured at Mah Jongg Madness Tournaments and Cruises nationwide, we partner with our favorite Mahj Guru, Gladys Grad, and encourage you to join in at one of the national-wide events and build up your Mah Jongg Master Points! As always, have fun and enjoy!